The Calgary Folk Music Festival has revealed its 2018 lineup, featuring 70 artists from across the world, spanning wildly diverse genres. Indie darlings The Milk Carton Kids, Alvvays, Reuben and the Dark and Neko Case will be bringing their folksy charm to the main stage, as will synth-pop purveyors Stars — celebrating their 20th anniversary this year — and Juno-winning hip hop electronic artists A Tribe Called Red. Neko Case will also be performing on the main stage at the festival. The main stage headliners aren't the only highlights of the festival, which is now in its 39th year. 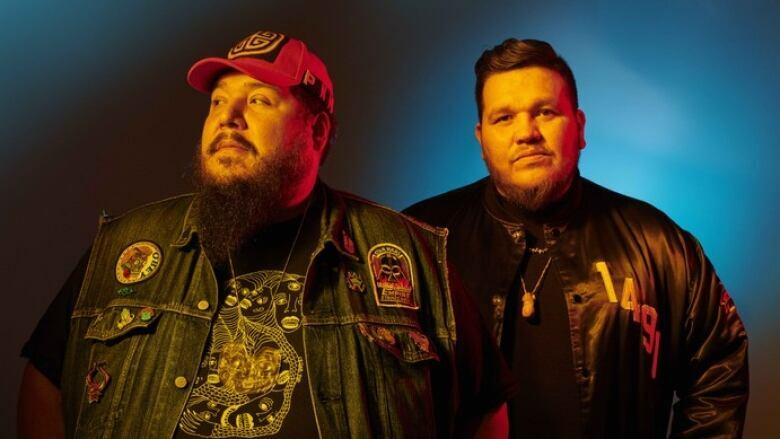 Doctor Nativo will be bringing his infectious blend of Mayan traditional music, reggae and cumbia to the twilight stage, as will the loquacious literary West Coast hip-hop duo Blackalicious and the idiosyncratic, explosive Destroyer. As well as plenty of local acts, like Chad Van Gaalen and Copperhead, artists will be travelling from as far as Ireland, Cameroon and Australia to play the festival, which runs from July 26 to 29 in Prince's Island Park. The festival tends to be a sold-out show. In 2017, a study by the Canadian Sport Tourism Alliance found the four-day annual event to be a big boost to the city's economy, raking in $6.6 million worth of economic activity for the province in 2016. Early bird tickets are on sale now on the festival's website. A four-day adult pass is $180. The full schedule for the festival will be released on June 15.